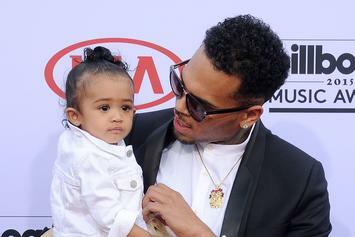 Chris Brown's daughter looks exactly like him at that age. 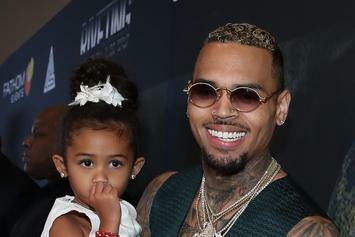 Chris Brown shares an adorable photo of his daughter. 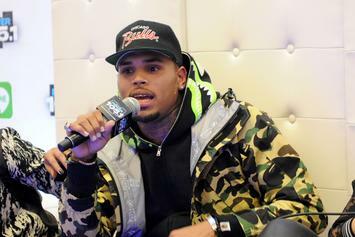 Chris Brown takes on daddy duties with his daughter Royalty. Royalty continues to show off her dance moves. 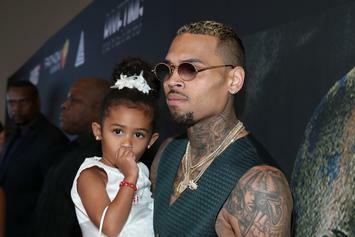 Chris Brown's Daughter Royalty Dances As Dad Performs In "This Christmas"
Chris Brown's daughter is in love as she watches her dad perform on TV. 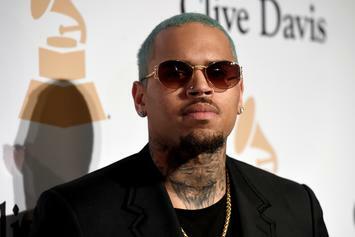 Chris Brown is not feeling the idea of increasing child support payments. 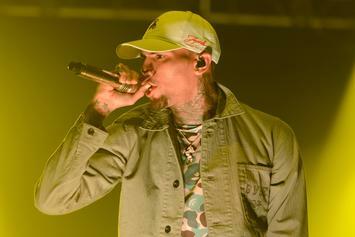 Chris Brown and Royalty flex on stage during a recent concert. 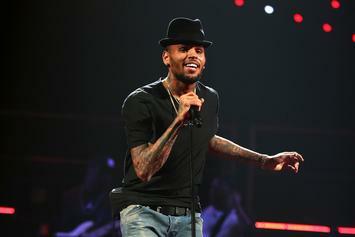 Breezy is a true family man. 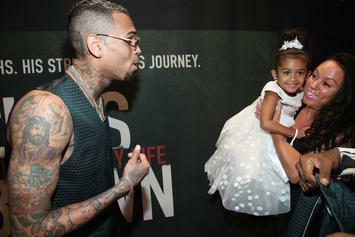 Four-year-old Royalty Brown has the most supportive family behind her. 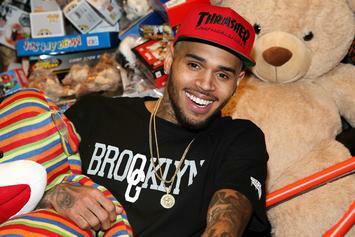 Royalty continues her reign as the cutest celebrity kid in Hollywood. 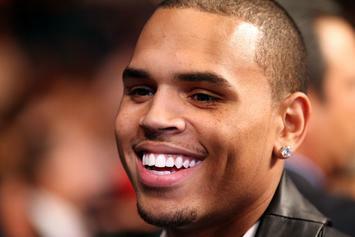 Chris Brown and his daughter stick out their tongues for the camera. Royalty is turning into a graceful young lady before our very eyes. 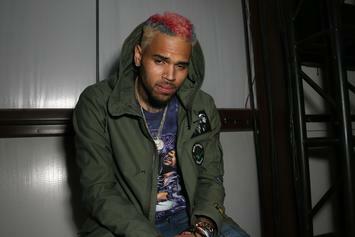 Chris Brown's daughter is looking adorable in her pink dress. Sire Jackson linked up with Royalty Brown over the weekend for a quick playdate. 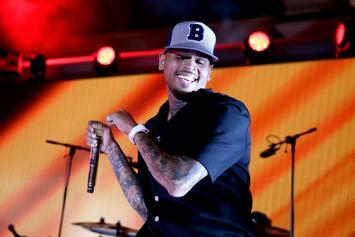 Chris Brown doesn't do regular sh*t.